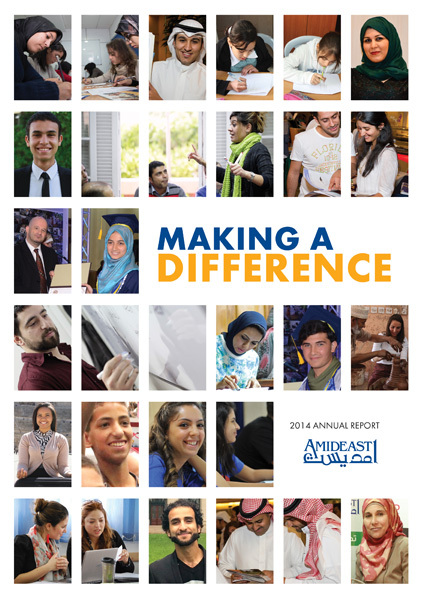 Making a Difference — the title of AMIDEAST's annual report for 2014 — is more than a tag line. 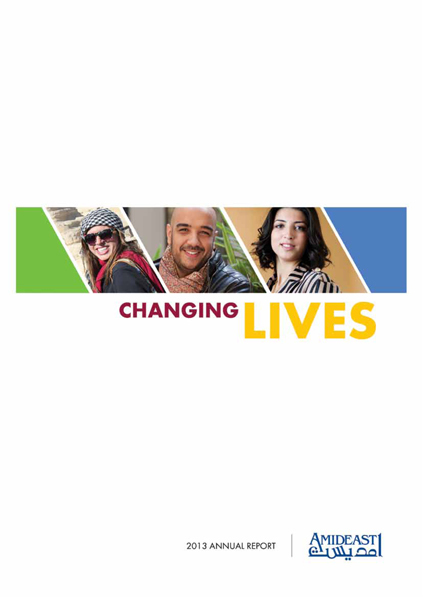 It reflects a set of values by which AMIDEAST lives and operates, implementing programs every day to improve the lives of others across the Middle East and North Africa. Last year, our education and training programs enabled men and women, young and old, to make a difference in their own lives and the lives of others in ways that are nothing short of transformational. 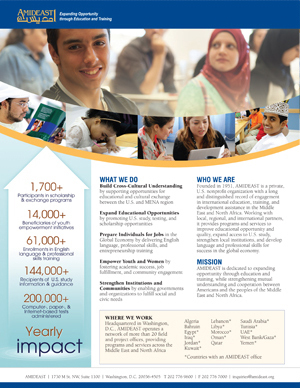 By sharing some of their stories and our report, we hope that you, too, will be inspired and support our efforts to expand opportunities for education and training in the region at a critical time in the region.